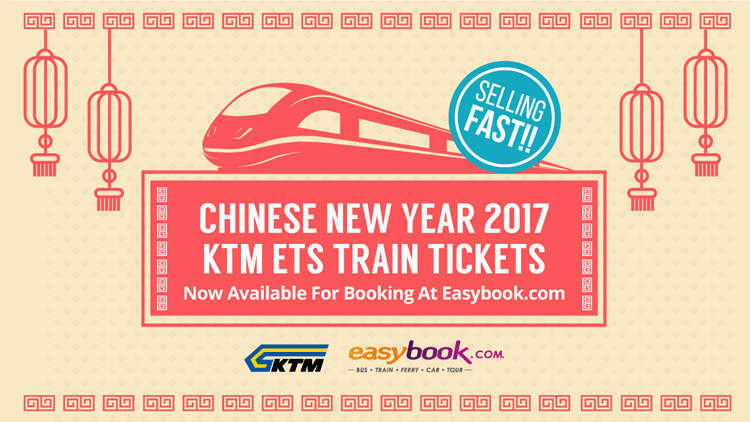 [19 Dec 2016] Easybook.com recently announced the availability of KTM ETS train tickets for the period preceding Chinese New Year 2017. KTM ETS is the perfect choice to travel home in time to spend the festive season with your family and loved ones. 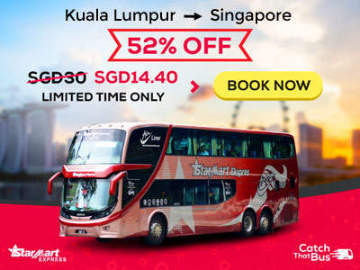 For those who plan to take the KTM shuttle to cross the causeway, from Woodlands Train Checkpoint to JB Sentral, train tickets are available for booking in advance at Easybook. 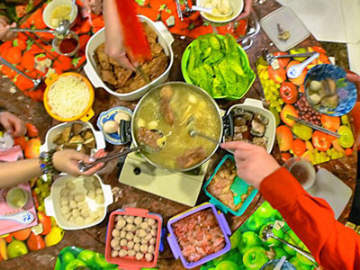 To book your KTM train ticket home for this coming Chinese New Year, click www.easybook.com now. Keretapi Tanah Melayu Berhad (KTM) or Malayan Railways Limited is the main rail operator in Peninsular Malaysia and wholly owned by the Malaysian government. 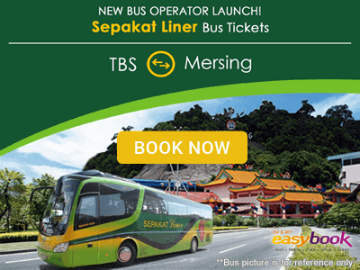 The ETS which is the acronum for Electric Train Service is an inter-city rail service operated by KTM.